Until I try, I'll never know: Scouting for treasures! AND I FOUND SOMETHING! And that's for mere 40DK, that's about 5€. Look at my newfound treasures!!! 1# Two incredible books! 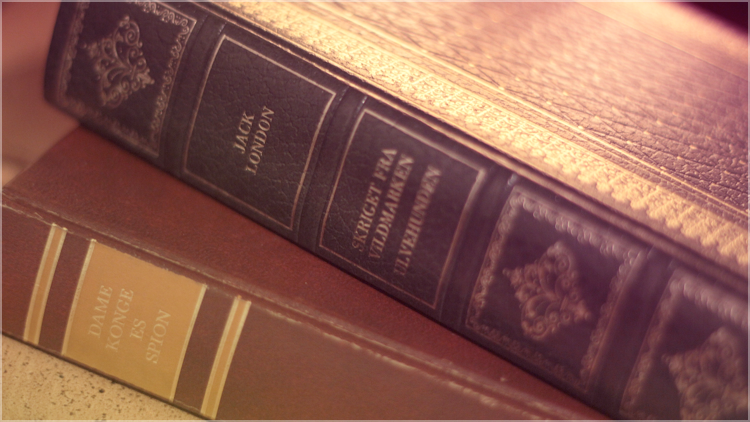 First a book by Jack London with two classical stories, "The Call of the Wild", and "White Fang", which I adored as a child. :) And then "Tinker Tailor Soldier Spy" by John le Carré. 2# Then a beautiful package of three vinyls with the whole score from Peter Tchaikovsky's Swan Lake. Det ser så fancy ud! 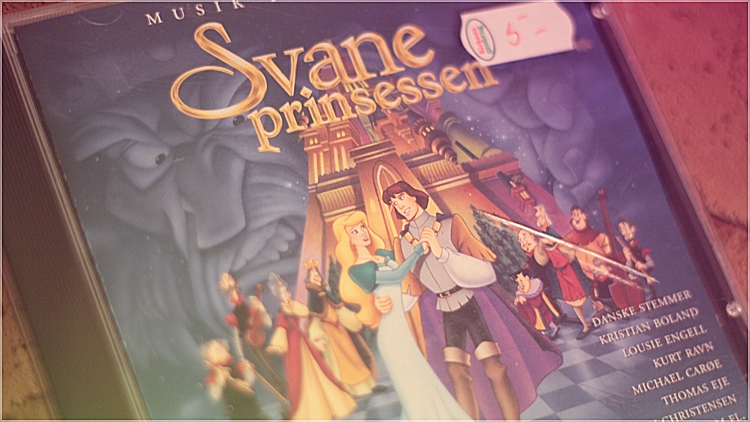 Og Svaneprinsessen er en skøn film - nogle af de bedste film fra min (vores, vel!) barndom!